The Fort McMurray Kinsmen are gathering up the photos, cropping, polishing and finding the best. In other words...our pictures will be up and online shortly. None of what we do would have been possible without the support of our many partners and sponsors throughout the years, and most of all the citizens of Fort McMurray. 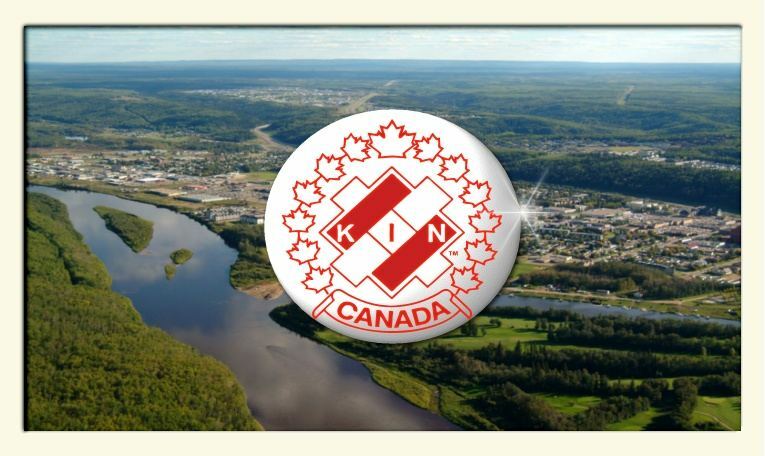 ©2009 - 2011 The Fort McMurray Kinsmen Club.